Welcome to Brute Showdown Episode 3: Sprinting, jumping, throwing, accuracy and much more. 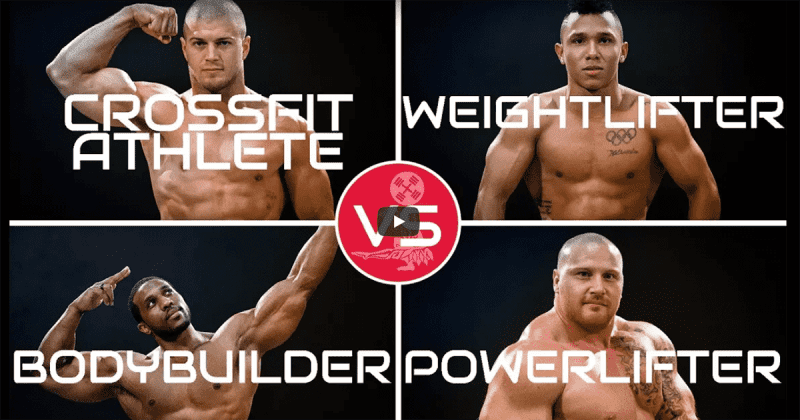 Brute Strength teamed up with Bodybuilding.com and Mark Bell Slingshot to explore that question, bringing you a competition like never seen before. For the next three weeks they will be releasing new episodes, where the athletes go head to head in a wide range of sports. In the final episode of this series of the Brute Showdown, the athletes complete the last five events — and someone leaves with a big badge of respect. Someone makes a huge comeback and takes home the glory. Watch the whole episode to find out.